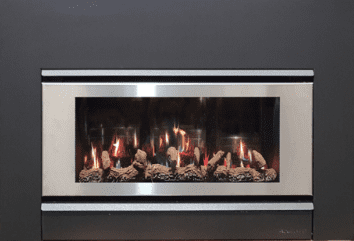 Theres nothing quite like sitting back, relaxing while you watch the flickering flames af a log fire and the new Azura 1.0 Inbuilt Gas Log Fire is no exception, providing that experience, but with the convenience of Gas. 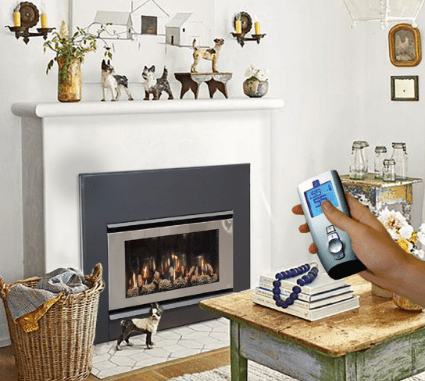 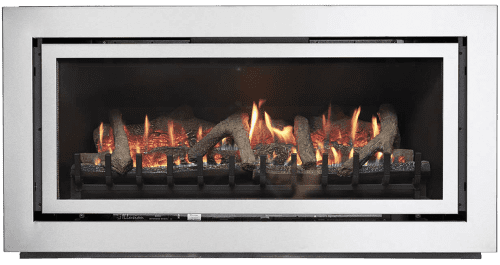 Ask for home inspection today and have one of our Experienced consultants advise you on which Azura gas log fire is best suited for your home. 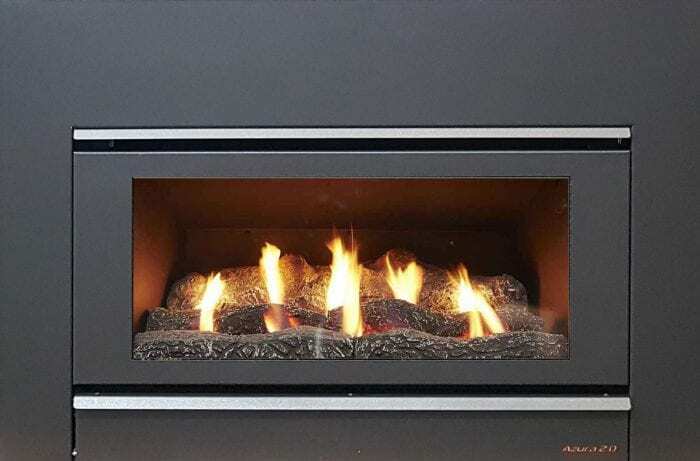 The Illusion Azura Series of Gas Log Fires is based on the popular Illusion Luminar gas fire and features contemporary fascia styling to provide unique alternatives to the existing Luminar range. 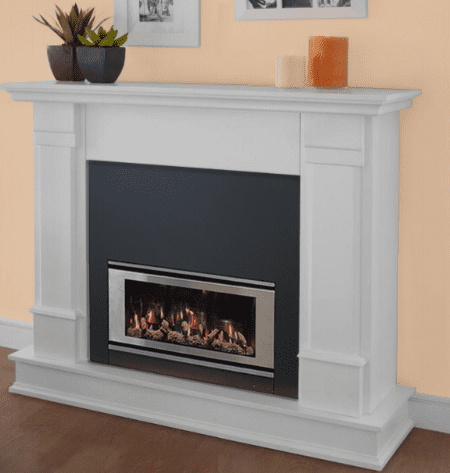 The Mantel Style is designed to make Installation with a mantel a simple job with oustanding visual appeal. The Illusion Azura Series can be installed with either a rear mounted or top mounted flue system. 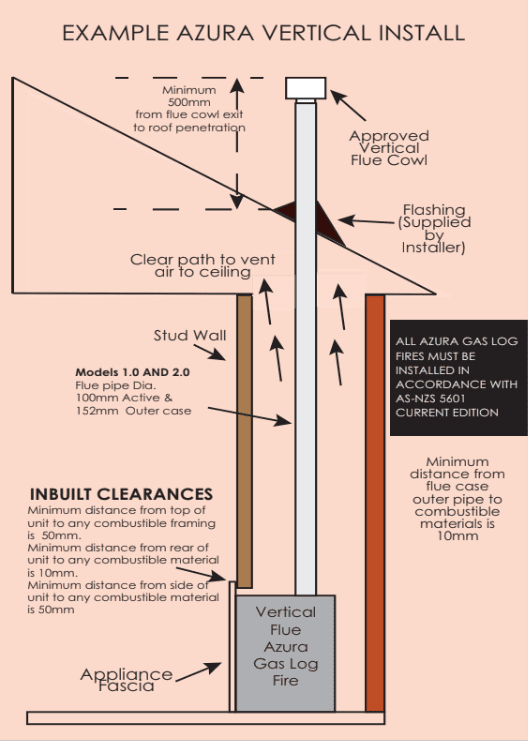 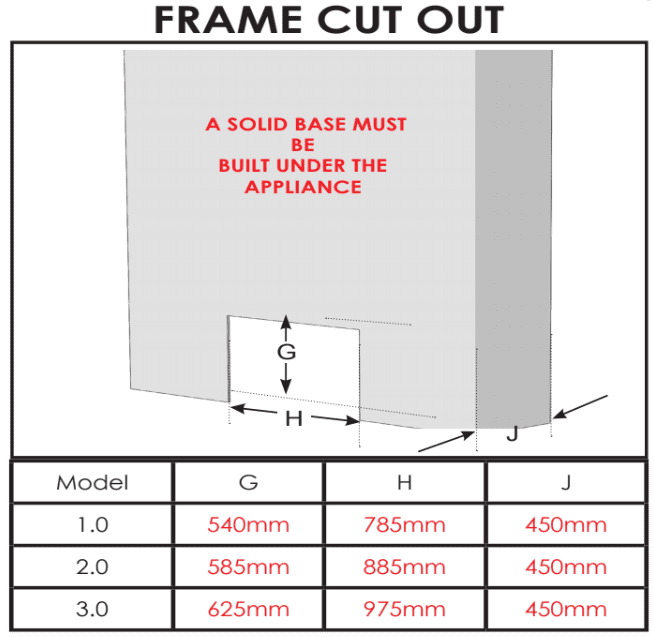 Please read the installation instructions thoroughly before attempting to install the appliance, the Azura Gas Log Fire must be installed by a qualified gas fitter. 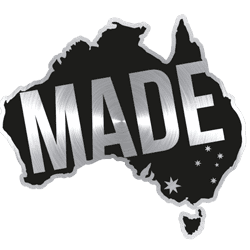 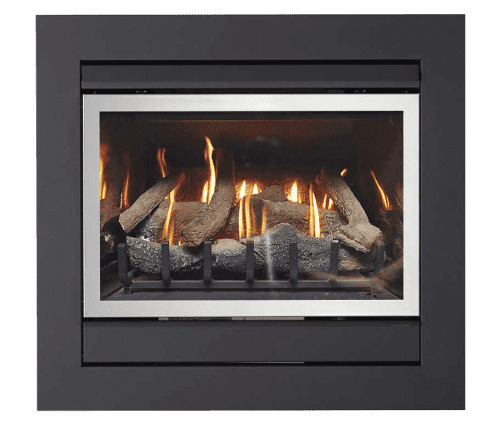 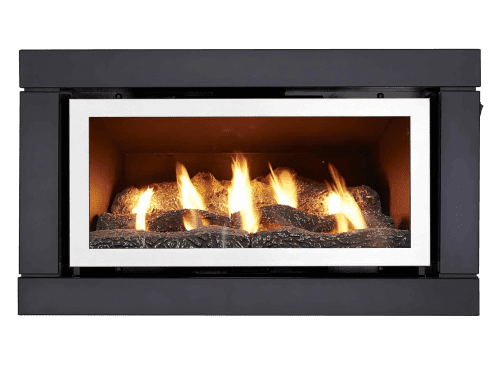 The Azura Gas Log Fire has been designed to fit into most chimneys and can also be installed in purpose built cavities or through walls providing all manufacturer installation instructions and relevant Australian standards are adhered to.